This architectural beauty was made with craftsmanship, quality and loving care. Walk into a proper foyer that delivers you to the living, dining, family room, staircase and more. 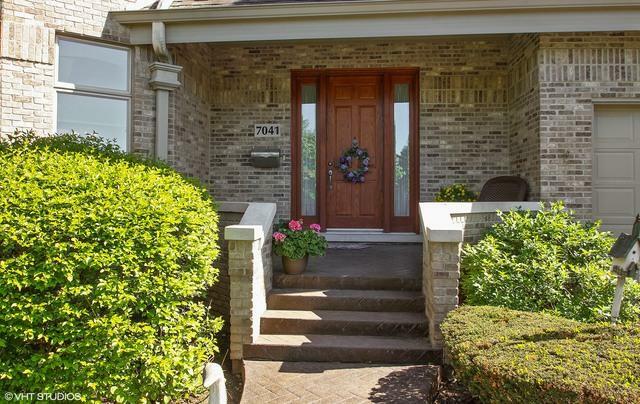 Enjoy 5000 square feet of bright and open space in desirable school District 71. Upstairs includes 5 beds, office and 3 full bathrooms. Gigantic Kitchen with plentiful granite, expensive pine cabinets, stainless steel appliances and 2 dishwashers, perfect for entertaining, gathering and more. 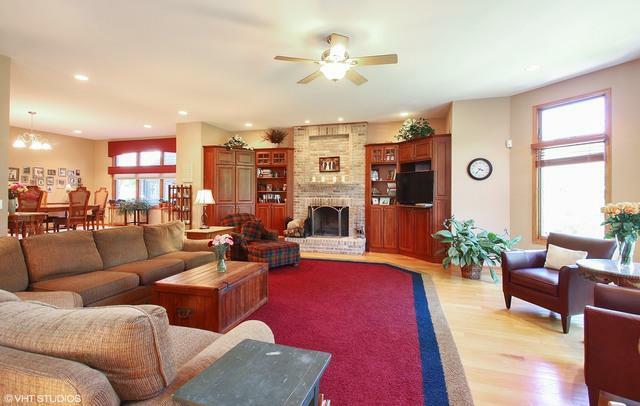 And it opens to a huge family room. Stunning master suite with two walk-in closets before the spa-like master bathroom. Completely finished lower level with endless storage. Extensive attention to detail throughout: custom built cabinetry, oak hardwood, Pella windows, vaulted ceilings, Hunter Douglas blinds. Dual HVAC for extreme efficiency and a backup generator, just in case. 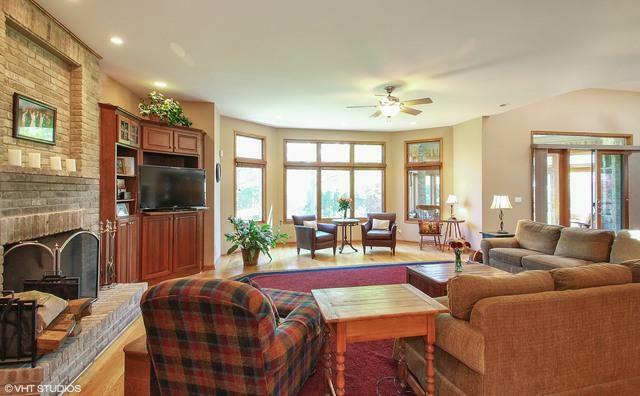 Sunroom and professionally yard should appear in a magazine. The stamped concrete driveway greets the 3 car attached heated garage. Welcome home!